One of the most successful fighters in recent history almost missed out on his career after being sentenced to 18 years for an armed robbery at the age of 17. During his stint, Hopkins discovered his love of boxing and turned pro upon his release in 1988. 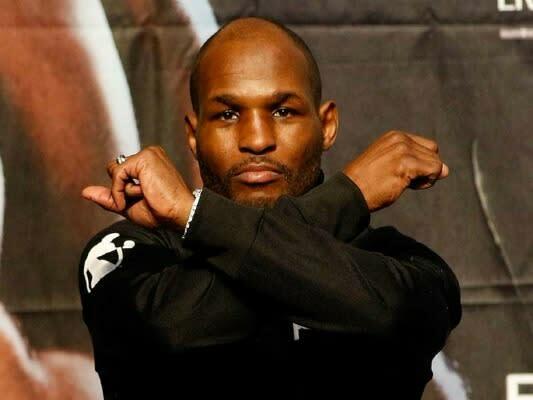 Over two decades, 55 wins, and a few world titles later, Hopkins is still a defending champ at the age of 46. For as much as our prison system fucks people's lives up forever, it actually did some good in this rare case.